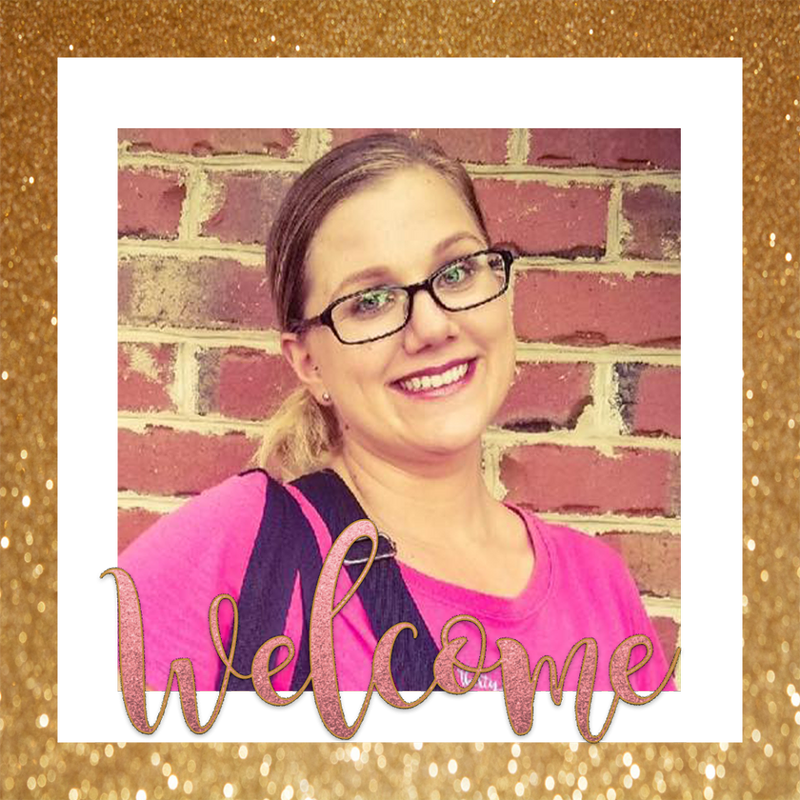 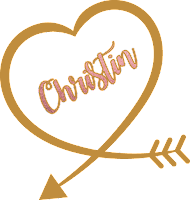 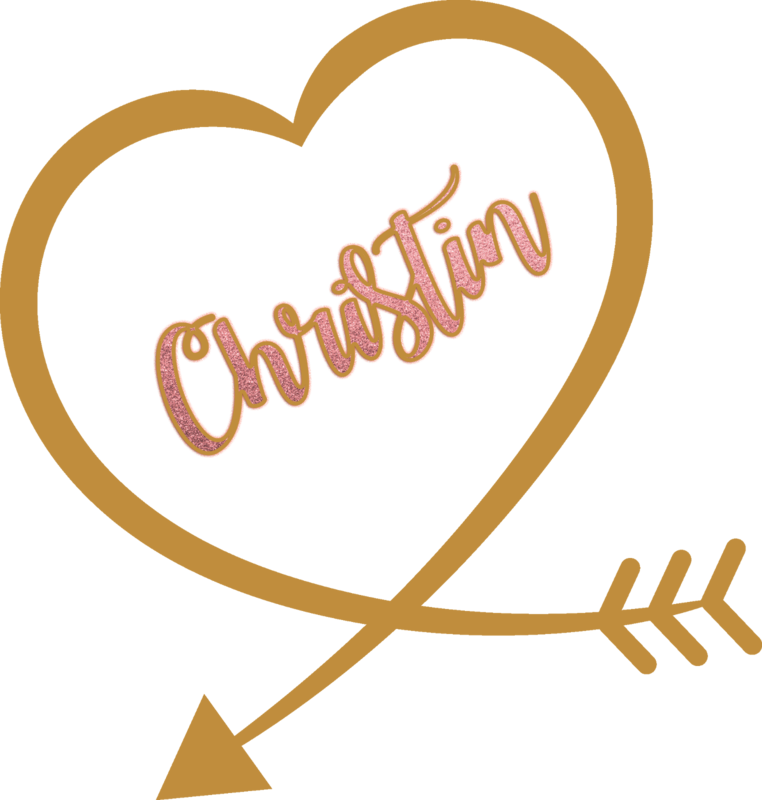 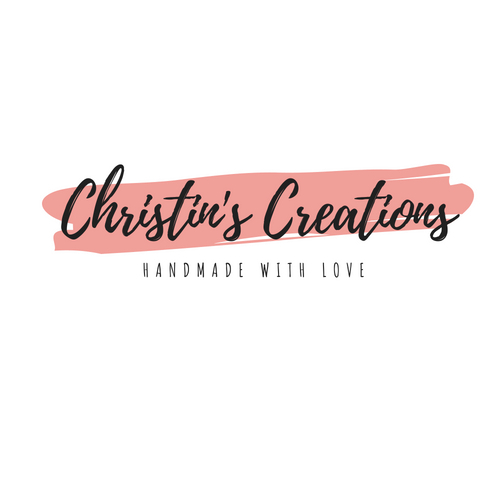 Love, Christin | A Lifestyle Momprenuer Blog: Cloth Wipes for ANYTHING! I use to cloth diaper and I thought since I don't have any new post coming out I'd share with you all an old post about how to make DIY Cloth Wipes! 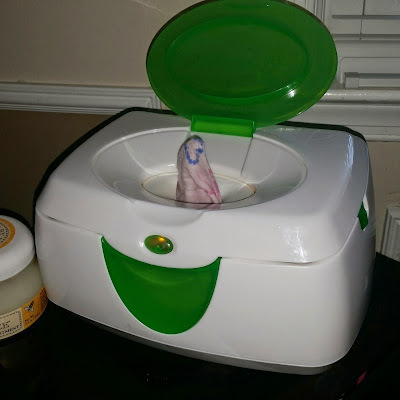 Along with saving money, this is also helping me know what's touching my babies skin, so she won't get irritated and all that good stuff. Then combine everything in the pot. If your water is cold the coconut oil will not melt, so you'll want to make sure that the water is still warm. 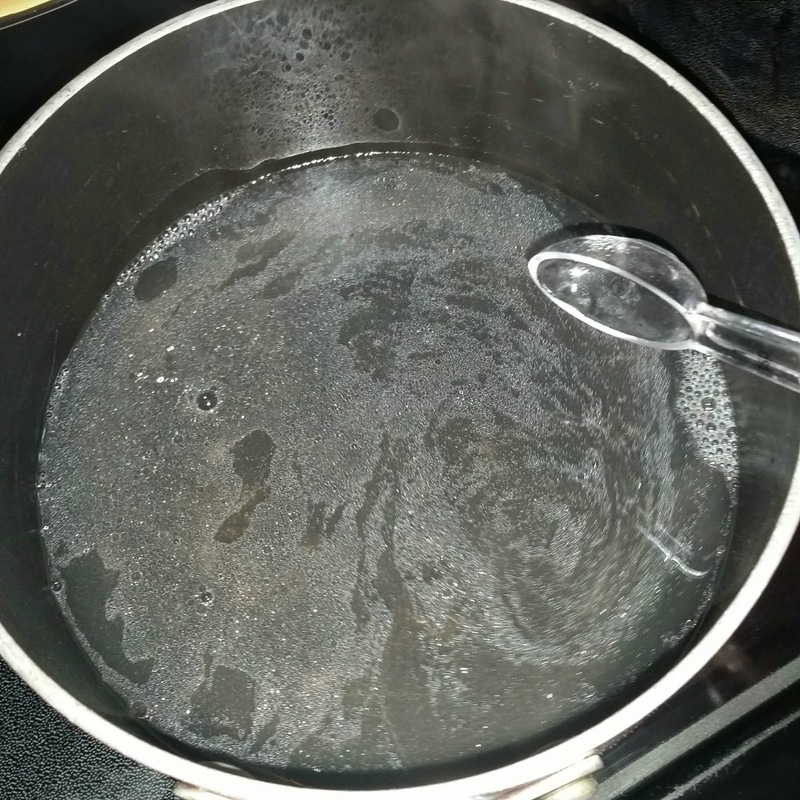 Stir to make sure the coconut oil is fully melted. 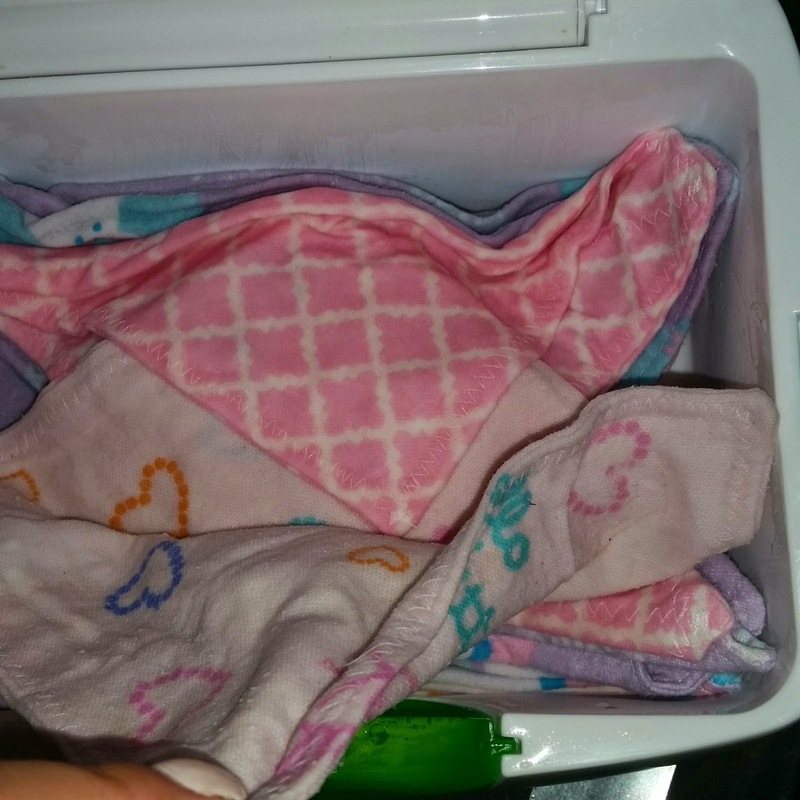 Roll or fold the wipes and store in either a wipe warmer or wipe container. 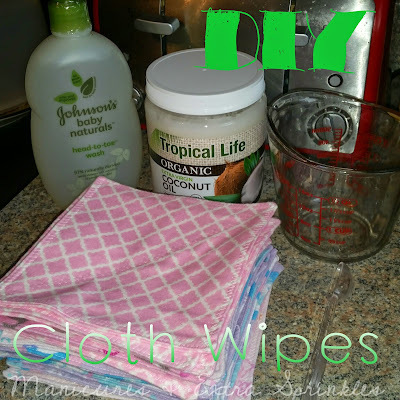 Then pour the mixture over the wipes.